Experience the merging of the past into the present in Chiang Mai where locals are proud of the city's 700-year history. Its rich traditional heritage and unique culture is a perfect foundation for the development of the city. Chiang Mai is one of the few places in Thailand where it is possible to find in the heart of the city centuries-old chedis and temples next to modern convenience stores and boutique hotels. The original city layout still exists as a neat square surrounded by a moat with vestiges of the fortified wall and its four main gates offering prime access to the old town. 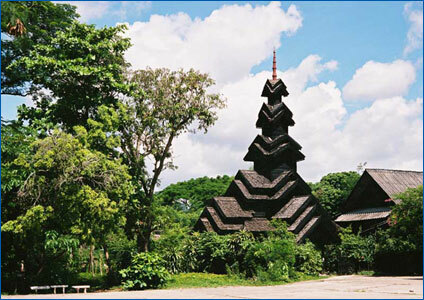 From then, Chiang Mai not only became the capital and cultural core of the Lanna Kingdom, it was also the centre of Buddhism in northern Thailand. King Meng Rai himself was very religious and founded many of the city's temples, which are still important today. Most of Chiang Mai's mountains are oriented from north to south. Together they create a multitude of streams and tributaries including Mae Chaem, Mae Ngat and Mae Klang. One of Chiang Mai's distinctive features is Doi Inthanon, Thailands highest peak, which is 2,575 meters above sea level. 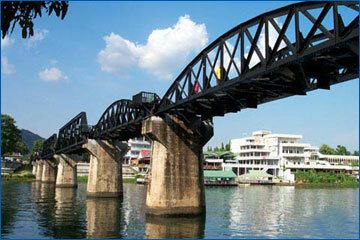 In addition, the province boasts flat, fertile valleys, which spread along the banks of the largest and most important river in Chiang Mai Mae Nam Ping (Ping River) which originates from the Chiang Dao mountain range.